Now when you visit Live.com, you’ll no longer be redirected to Bing.com, instead you’ll now be taken directly to Windows Live Home, with a message (see pic) for those who still hasn’t changed their bookmarks. 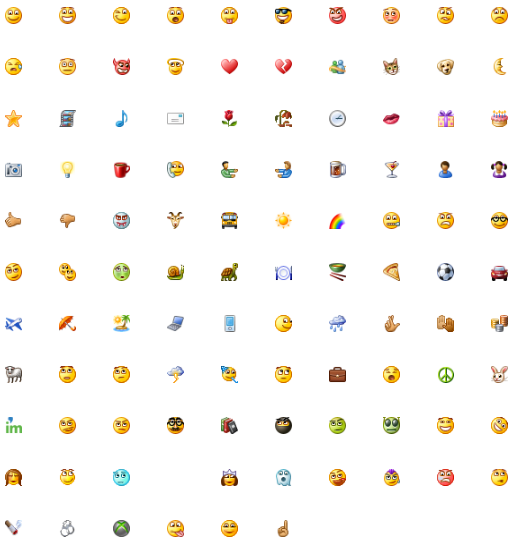 In Windows Live Wave 4 entire set of emoticons has now been updated with new look, and the total number of default emoticons has been increased from 81 (in Wave 3) to 106 i.e. 25 brand new emoticons added to Wave 4 series!